Symbols + Pattern Tool in Illustrator Video: Combine Symbols and the Pattern Tool in Illustrator for powerful pattern creation. Learn how to vectorize and color hand drawn artwork, as well as turn your artwork into seamless repeats. More here. Precise Repeats in Photoshop Video: Creativity and precision combine to create beautifully flowing, seamless repeats in Photoshop. Pick up tips on how to layout your design, build your file layers for factory delivery, and more! Get more details here. 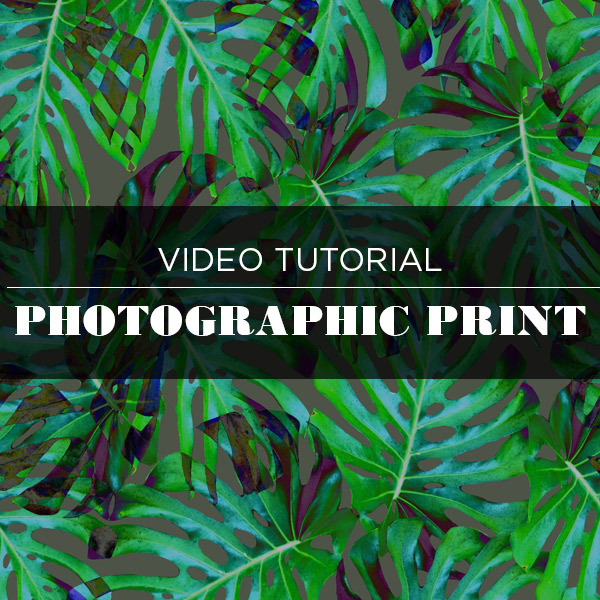 Photo based Jungle Leaf Print Video: In this tutorial, we take you through every step of creating a photo-based print in Photoshop. Starting with trend inspirations, we then take you through clipping your assets, laying out your elements, and finally, building a seamless swatch. You’ll also learn how to format your files for client/factory handoff. More here. Spots + Texture Video: Learn how to achieve a multi-layered print in Illustrator by combining hand painted spots with a painterly effect. 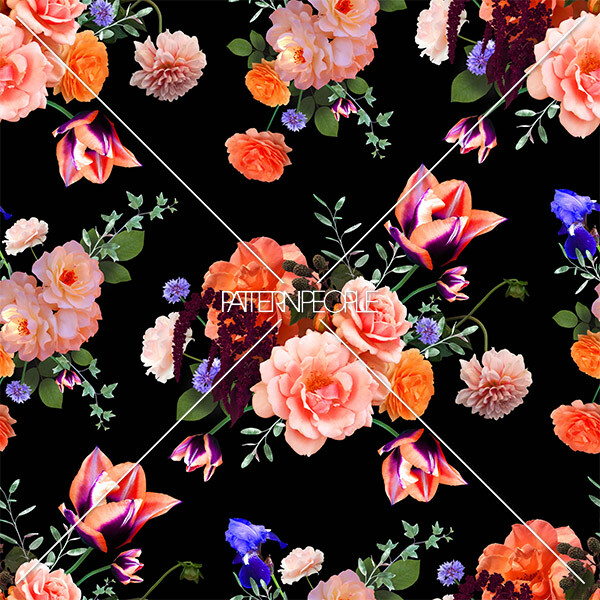 This tutorial takes you through every step of the design process – from inspiration board to final repeat using the Pattern Tool. More here. Repeat After Me: Featuring 12 tutorials, this e-book allows you to master a range of repeat styles using Photoshop and Illustrator techniques. 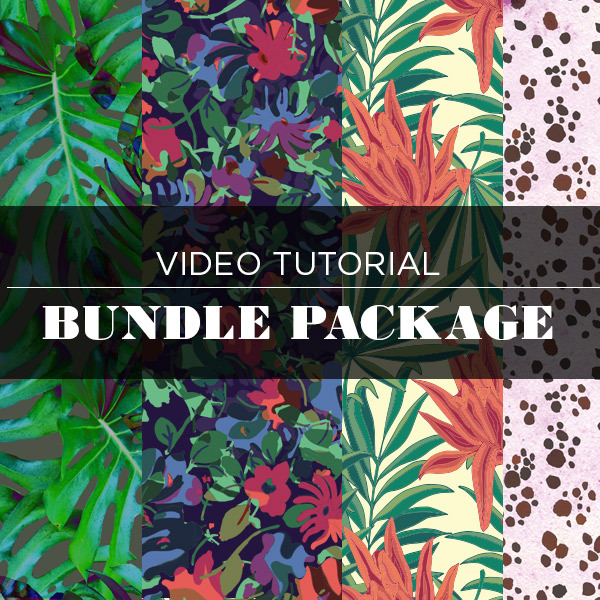 Easy to follow steps allow you to learn the underlying concepts and technical aspects behind creating seamless repeats, factory files, and more. 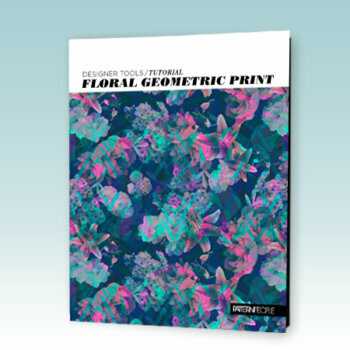 This practical reference tool also includes over 400 patterns from surface designers around the world. More here.